7” is unsurpassed. However, when it comes to the package, the mélange of protopunk, confrontational attitude and manic energy that manifested in Radio Birdman’s songwriting made them my favourite pre- and first-wave-punk band from the land down under. It had been a long rainy day and quite a bit of hustling had to be done to make it on time for the performance of Radio Birdman. 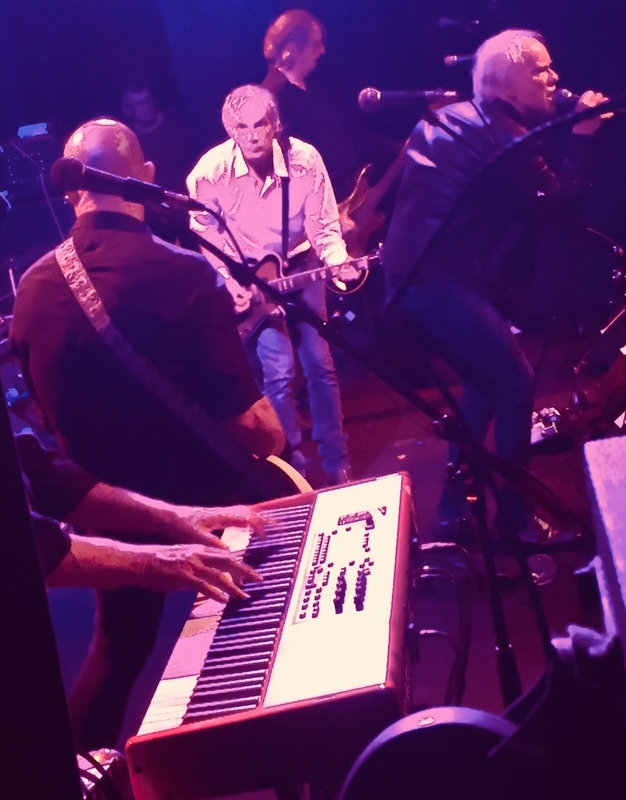 The fact that a band that was originally founded in 1974 changes not only my mood but also the dynamics of the room within minutes of hitting the stage is testament to their legacy. Based on the solid foundation that is the band’s motor, i.e. Deniz Tek’s guitar work, Radio Birdman in 2018 sounds like a well-oiled machine that sonically assaults the audience with a contemporary version of the essence of what made bands like The Stooges, Cramps and The Clash and MC5 the mavericks they were. 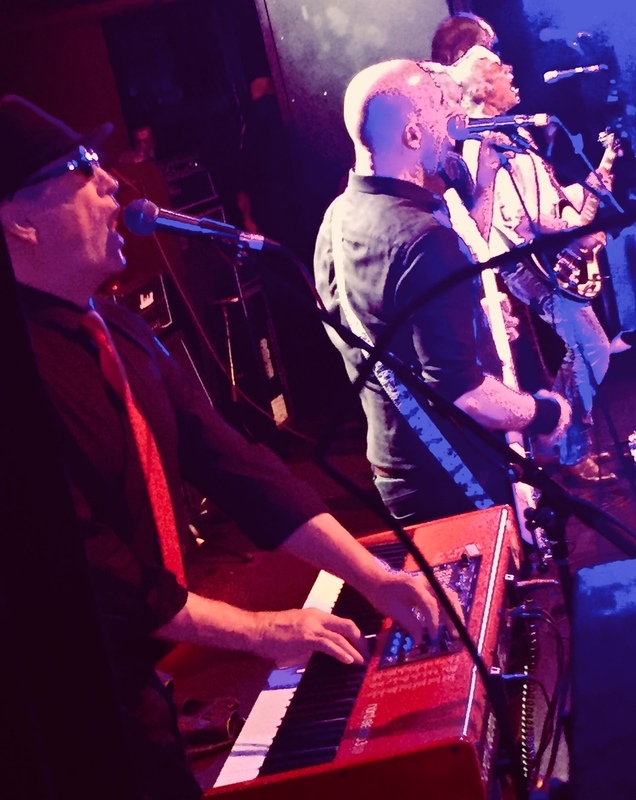 Serenading the audience with his angst laden vocal delivery and his charismatic stage presence, Rob Younger adds to the vibe that eventually became part of the DNA of bands like The Wipers. Pip Hoyke’s keyboards adds nuances that enhance the exuberant musical prowess of the accelerated dueling surf guitars in a melodic yet frantic manner, which finds the sold out oratorium reveling in it. 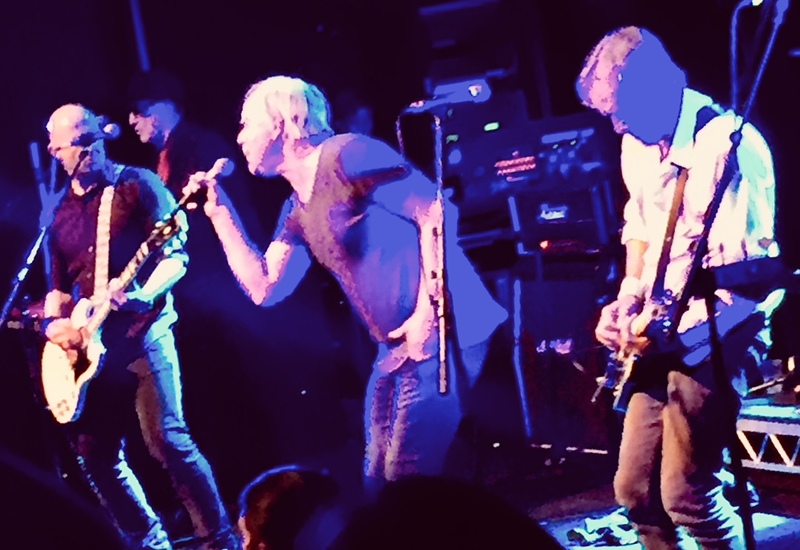 A fantastic and powerful performance with no unnecessary word lost in between songs and devoid of nostalgia – Radio Birdman is a legend that has not lost an iota of relevance and is a force to be reckoned with that you would not want to miss out on if you ever get the chance to witness them.